Premium Burgers, Premium Beers, Premium Service. Get the Rockbot app and request the music at B&D Burgers Bar & Grill! 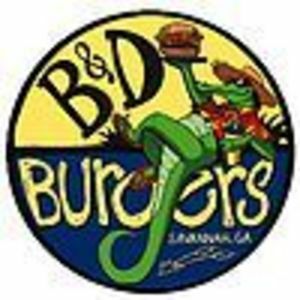 Are you a franchisee of B&D Burgers Bar & Grill?